D4. What makes for a healthy heart? Advice and support: How do I revise? Lesson 1: Carbon cycle and measuring changes in the carbon cycle. Big questions: Why is it that energy cannot be recycled in a food chain, while nutrients can? 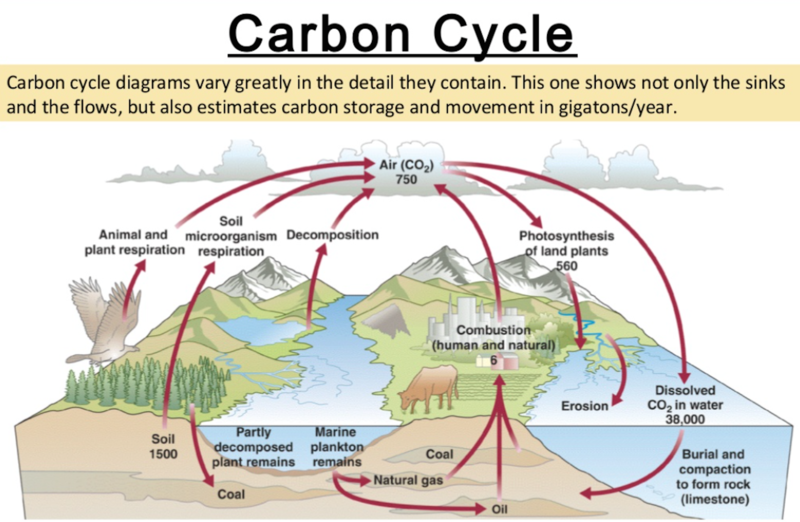 Objectives: Know the basic components of the carbon cycle. 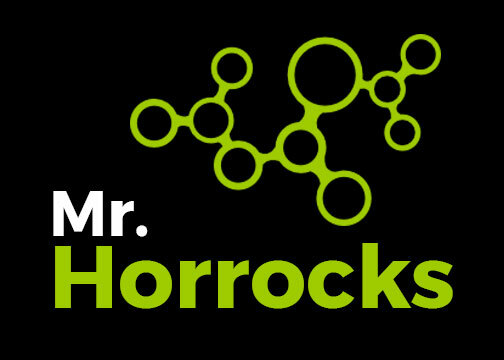 Distinguish between a source, a sink, and a reservoir. Carry out basic calculations using fluxes. Realise that methane is another gas that contains carbon, and is significant in the context of global warming. Source – a process that releases a substance eg. combustion of fossil fuels releases carbon dioxide into the atmosphere. Reservoir- a store of a substance eg. the atmosphere stores carbon dioxide. Flux – any movement of a substance eg. carbon. Usually used in a quantitative context eg. combustion of fossil fuels releases 6 gigatonnes of carbon a year. (click here https://www.windows2universe.org/earth/climate/carbon_cycle.html. Be prepared to share something that you learned from the exercise. Activity 1: The carbon cycle. Study the diagram below. You may wish to make a copy. b) Make a list of reservoirs (pools of Carbon), and fluxes (movement of carbon between pools). This may take the form of a table. Check your list with others. First watch this bizarre video. This is the kind of environment where methane is produced naturally – a peat bog. That is, permanently flooded soil. Peat is a kind of soil characterised by layers of slowly decomposing vegetation, because of acidic conditions and / or a high soil water content. A peat bog is an area of wetlands that contain peat. Oxidation – converted to carbon dioxide and water in the atmosphere, in a process involving free radicals (free radicals are highly reactive molecules which have unpaired electron pairs). Methane is also produced in the intestines of many animals, including humans – this is carried out by the same bacteria found in peat bogs. Debate with the people at your table. Should we be more focussed on carbon dioxide, or methane in our strategy to combat global warming. Summarise in one single statement your conclusion regarding the relative importance of carbon dioxide and methane in climate change. before answering the question it is recommended you watch a clip from the movie An Inconvenient Truth. Fluxes of carbon – summary (for help with activity 1). Sugar loaf mountain forest – what’s the story?